Free parking place for each apartment. 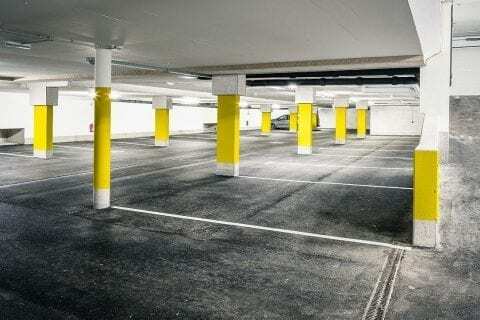 How about a free parking place in the parking garage to give your car a holiday too? Naturally, we at Guthof Lutz have given some thought to your car too. 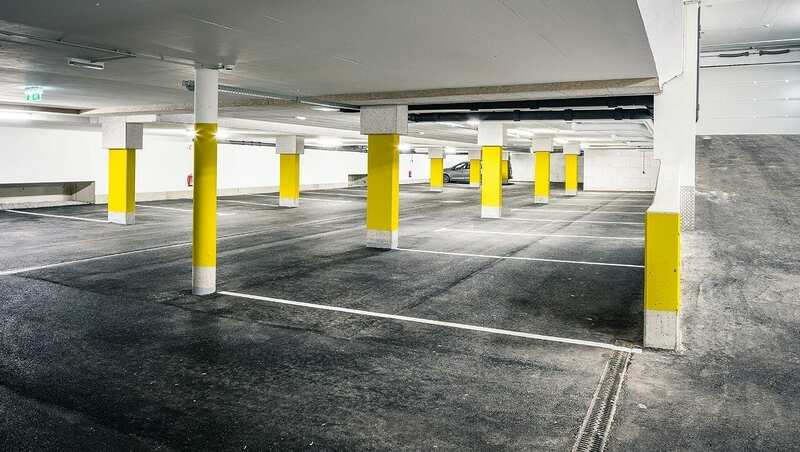 For the duration of your stay it will be kept safe and protected in our spacious parking garage. The parking garage is not only free of charge, but also handy and convenient. The drying room for skis and boots and the bicycle room are located in the immediate vicinity of your car. When planning our apartment house, we attached great importance to making everything as convenient as possible. From the parking garage you can also access the lift or any public area in a fully barrier-free way. By the way, did you know that you have the pleasure of reaching Guthof Lutz without having to pay any toll at all? Our apartment house is ideally located at the entrance of Tannheim Valley in Tirol, right on the border with Germany, so you save on toll charges in Austria.